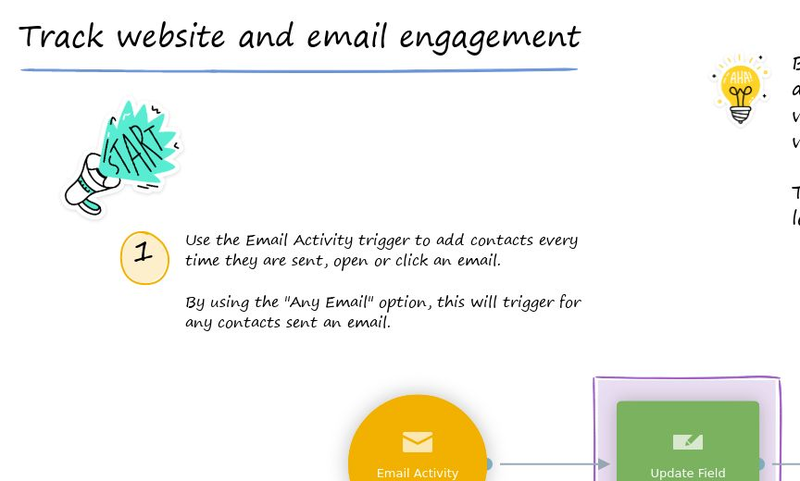 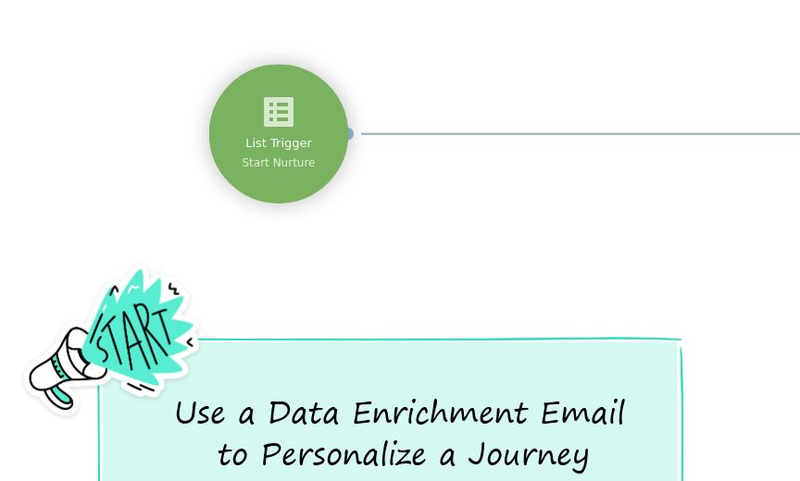 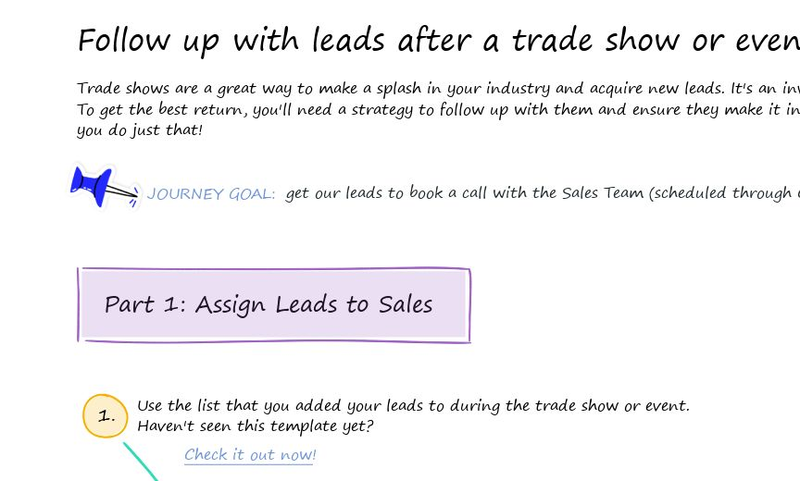 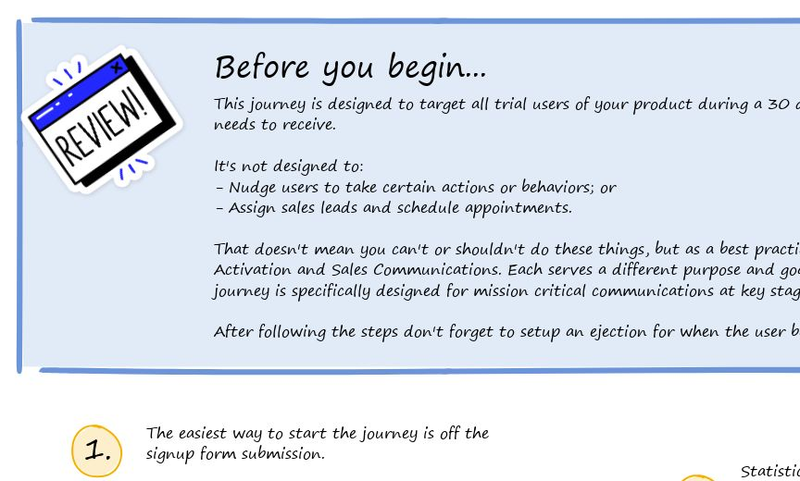 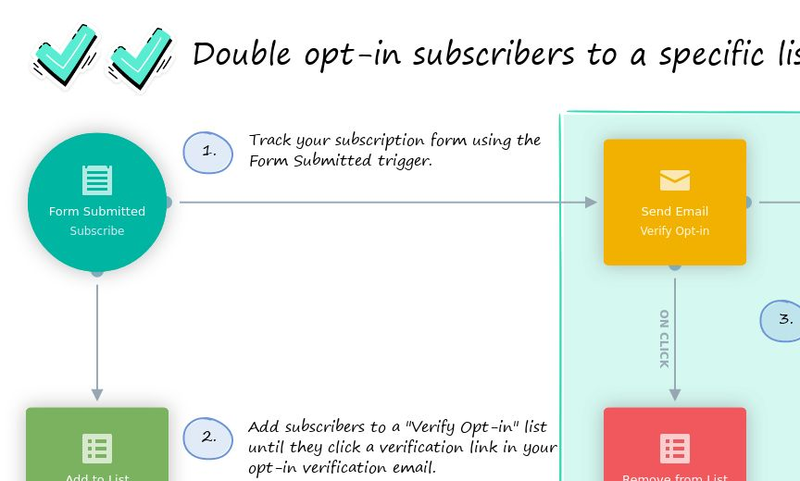 Templates for lead nurturing using marketing automation. 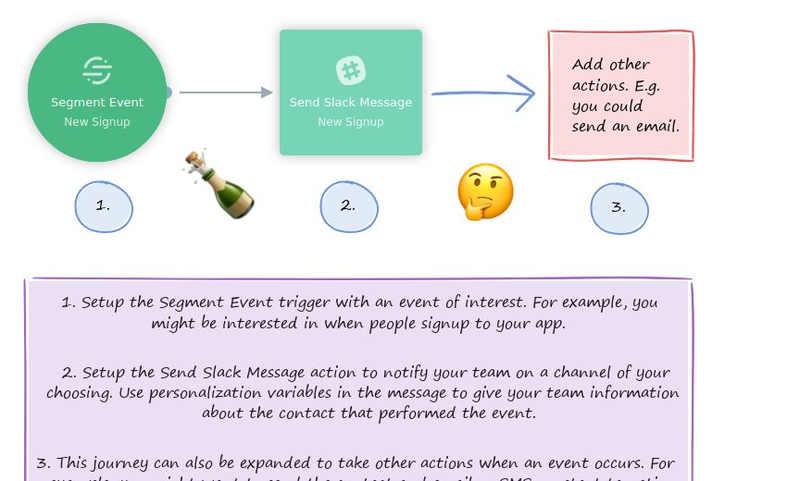 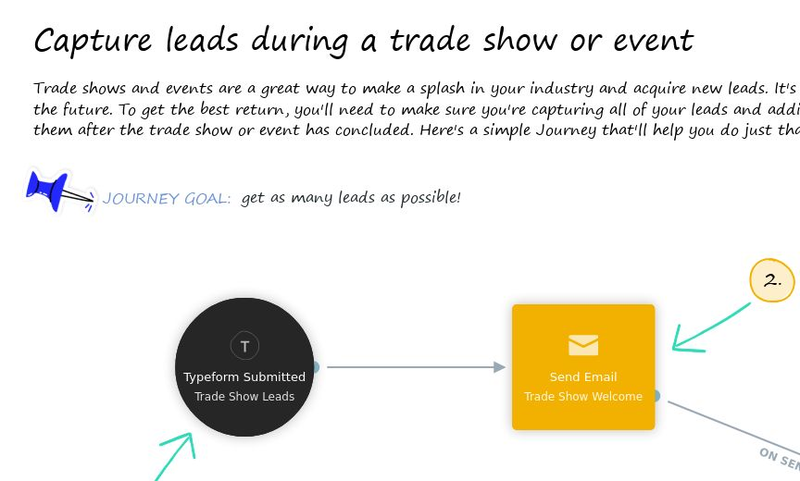 This simple journey helps you to find out when someone performs an event that you're tracking in Segment. 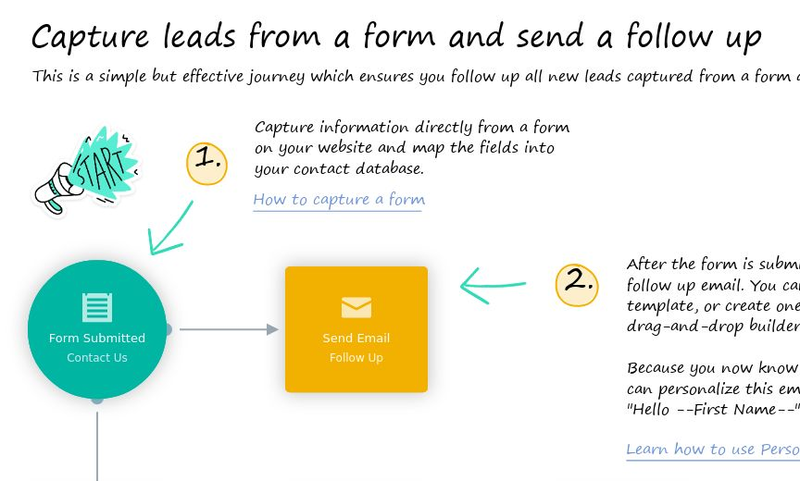 Stay in the loop so you can take action faster. 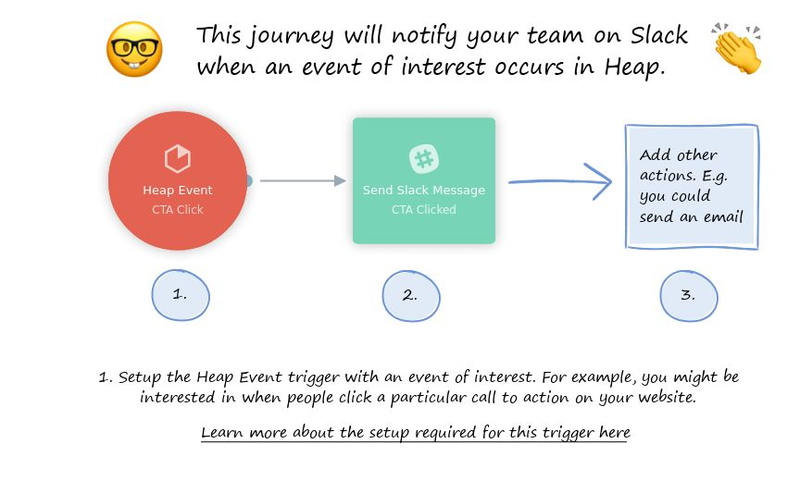 Find out when someone performs an event that you're tracking in Heap. 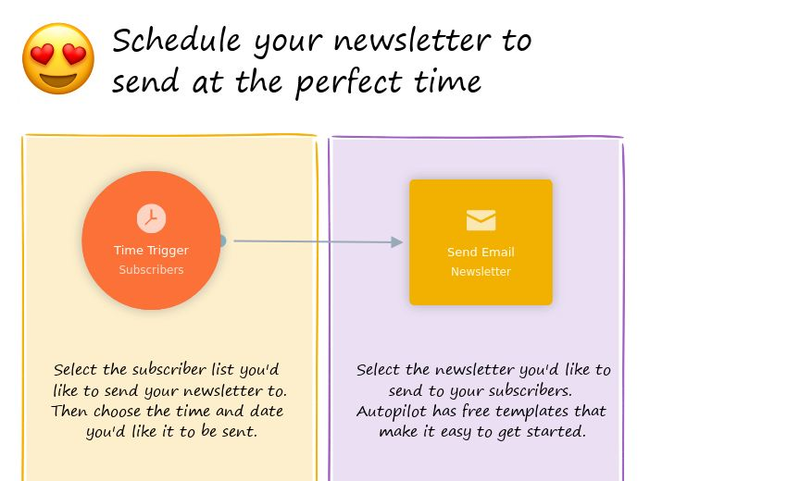 Stay in the loop so you can take action faster.